Joomla is an excellent platform to build responsive websites, giving users an enhanced experience across all the platforms. The sites built on Joomla are easily navigable. They can be properly organized and their layout can be made attractive for users. 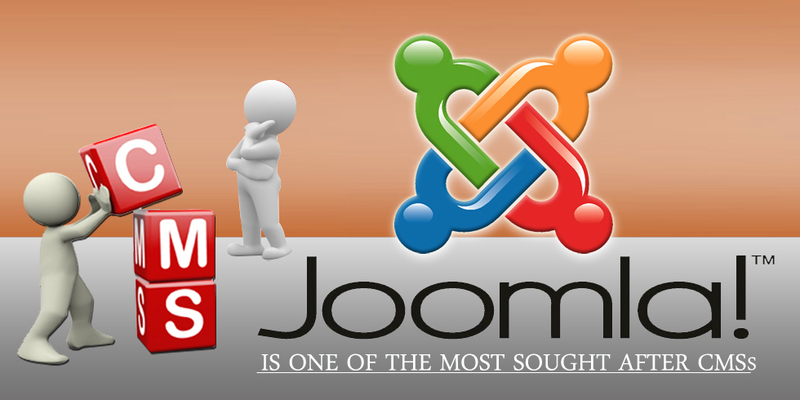 Joomla is thus one of the best CMSs available for businesses to build highly-intuitive and feature-rich websites. It also allows customization to a great extent, allowing you to have a website that caters to your precise business needs! Semaphore Software is a world-class Joomla Development Company, with extensive experience in delivering high-quality Joomla websites. Contact us through info@semaphore-software.com to get our comprehensive Joomla development services including Joomla website development and Joomla themes, extensions and plugins development!